New Apple iPad 2 Commercial Already Filmed? It has been a while since we have heard anything about the next generation Apple iPad or iPad 2, now it seems that Apple has already starting filming commercials for the iPad 2. 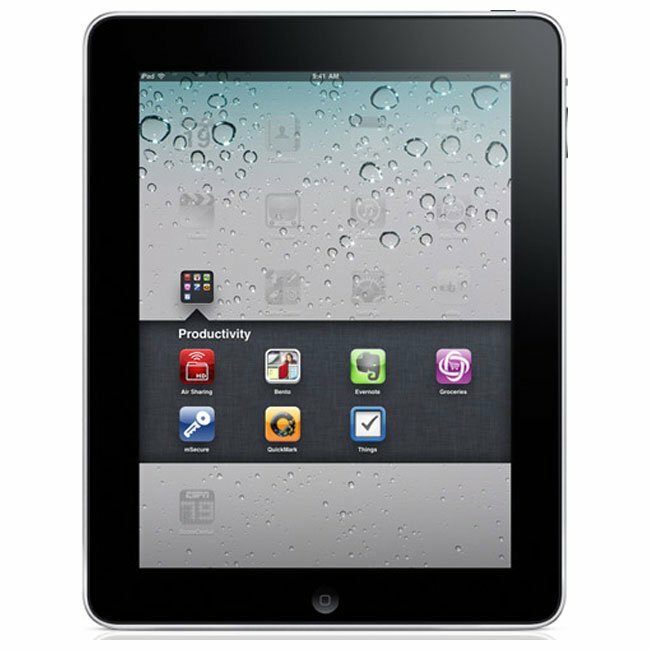 There are reports that Apple hired photographer David Sims to shoot the new iPad 2 commercials, and they were apparently shot at New York’s Pier 59 last month. It seems that the existing iPad was used in the commercials, and that these will be replaced by the iPad 2 before the commercials are aired. It seems that the participants of the new commercial had to sign a non disclosure agreement, although we suspect one of them may have leaked the information. Apple has now announced the iPad 3, have a look at our iPad 3 vs iPad 2 specifications compared guide for information on Apple’s new iPad.